There's some evidence that glucosamine sulfate supplements help counteract this effect, although experts aren’t sure exactly how they work. Specifically, glucosamine has been shown in some studies to help ease the pain of mild to moderate osteoarthritis of the knee. Glucosamine may also help with other joint pain caused by osteoarthritis. 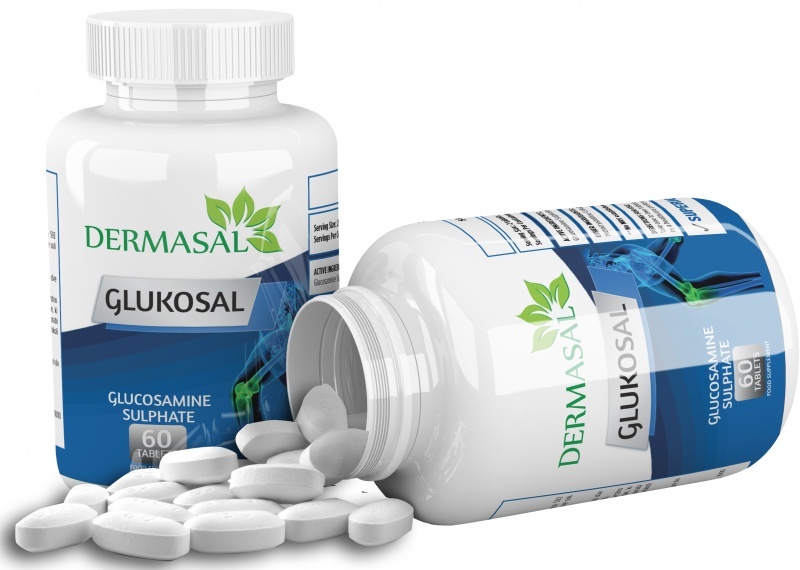 Glucosamine has also been used to try and treat rheumatoid arthritis and other conditions, such as inflammatory bowel disease, asthma, allergies, chronic venous insufficiency, sports injuries, temporomandibular joint problems ( TMJ), chronic low back pain, and many others. 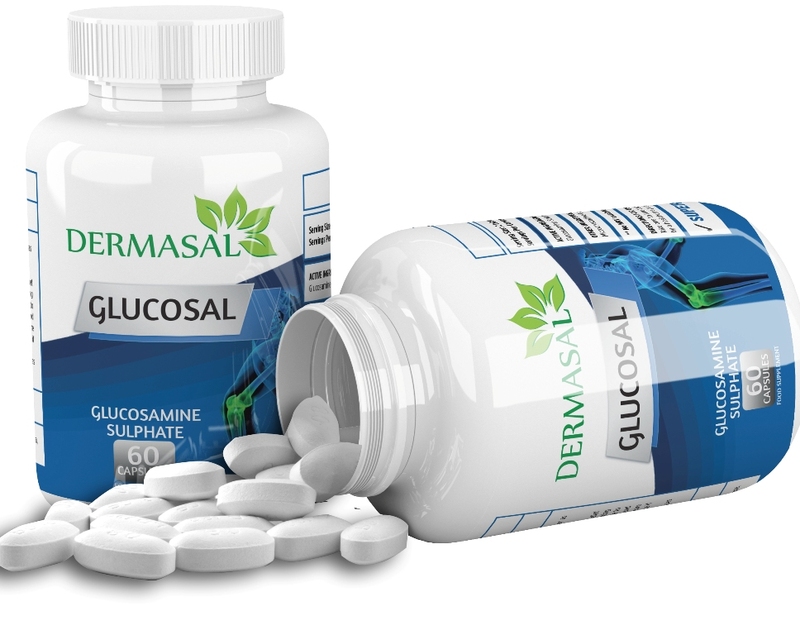 So far, these uses of glucosamine are not well supported by evidence from research studies. IMPORTANT INFORMATION: Food supplements should not be used as a substitute for a balanced diet and healthy lifestyle. If you are pregnant, breastfeeding, taking prescription medication or under medical supervision it is advisable to consult a GP prior to taking any supplements. Discontinue use and consult a GP if adverse reactions occur. Do not exceed stated dose. Store in a cool, dry place. Keep away from children at all times.